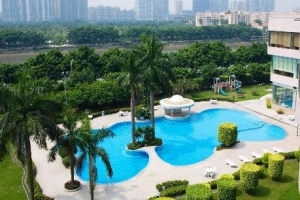 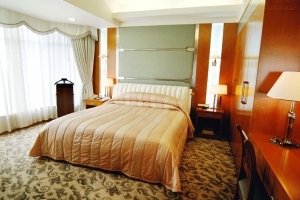 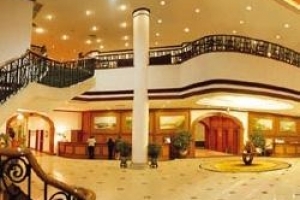 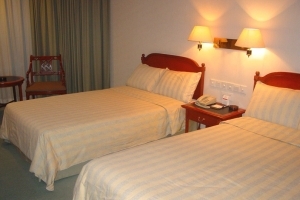 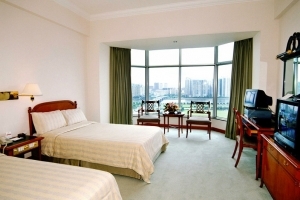 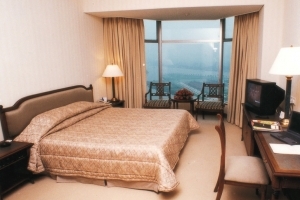 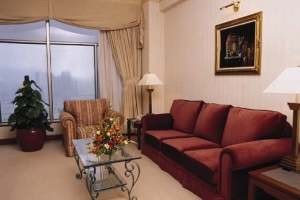 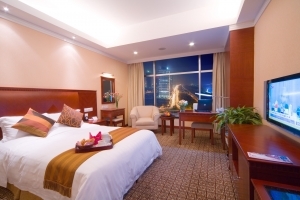 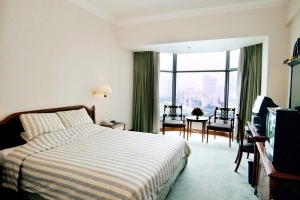 Ramada Pearl Hotel (Guangzhou Kaixuan Huameida Dajiudian) is located in eastern Guangzhou beside the Pearl River and enjoys a quiet and relaxing environment. 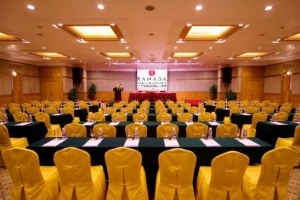 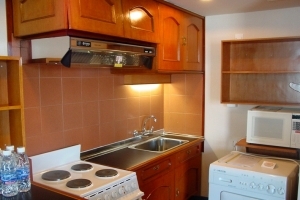 THe Ramada Pearl is only five kilometers from the Guangzhou-Hongkong Express Railway Station, 40 kilometers from the Baiyun International Airport and only 15 minutes from Pazhou International Convention Exhibition Center. 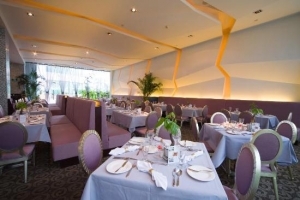 A range of meeting, conference and event rooms are available, and the Ramada Pearl's restaurants include the popular California Cafe (buffet and set dinner). 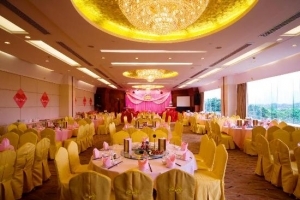 The Lotus Garden serves a wide range of seasonal traditional Chinese dishes.